Located in Côte 2000 and few minutes from Mont d’Arbois, reknown quarter of the resort of Megève, the chalet M is in front of the cross-country skiing slopes and near to the Côte 2000 slopes and Mont d'Arbois area. 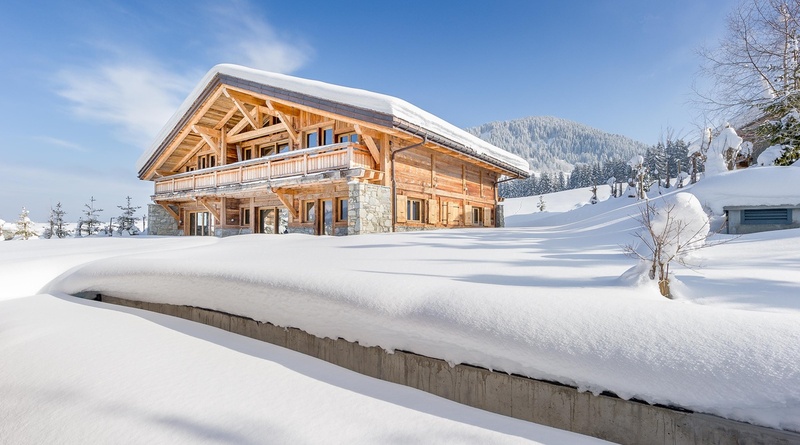 This 640sqm chalet can welcome 10 guests with its 5 double bedrooms. It is possible to rent it with chalet B, connected by the garage. - Ski material rental, ski forfaits, ski instructors and mountain guides.